Me: How about Puerto Rico? There are super cheap flights from Texas right now! Me: You don't need a passport to go to Puerto rico...its considered US Territory! So even though we'll be living the country, we will still technically be in the US. Friend: Seriously? Omg, then lets go! And thats how it happened, folks. 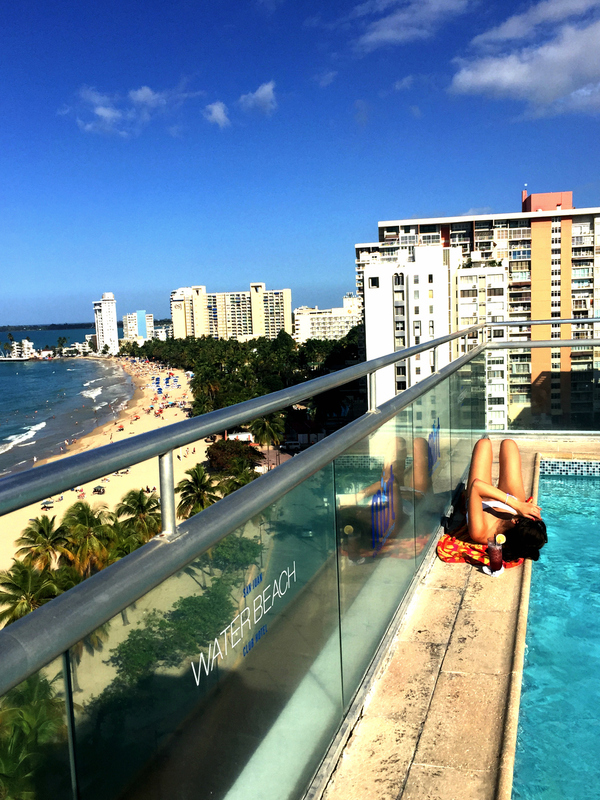 I didn't even plan to go to Puerto Rico...but after my daily search on Google Flights last month, I saw really good priced tickets that I couldn't pass up. We booked our flights and left the remainder of the planning to be done a few weeks prior to the trip. The flight into Puerto Rico was absolutely beautiful and I was so happy to have a window seat. It was especially nice after having to spend the night in the airport. Once we landed, we drove straight to the beach...to soak up the sun before the upcoming 'predicted' rainy days that never happened. Every beach that we visited was extremely nice, even the city beaches. We didn't get a chance to visit Flamenco Beach on Culebra, but that's just a reason for us to go back. 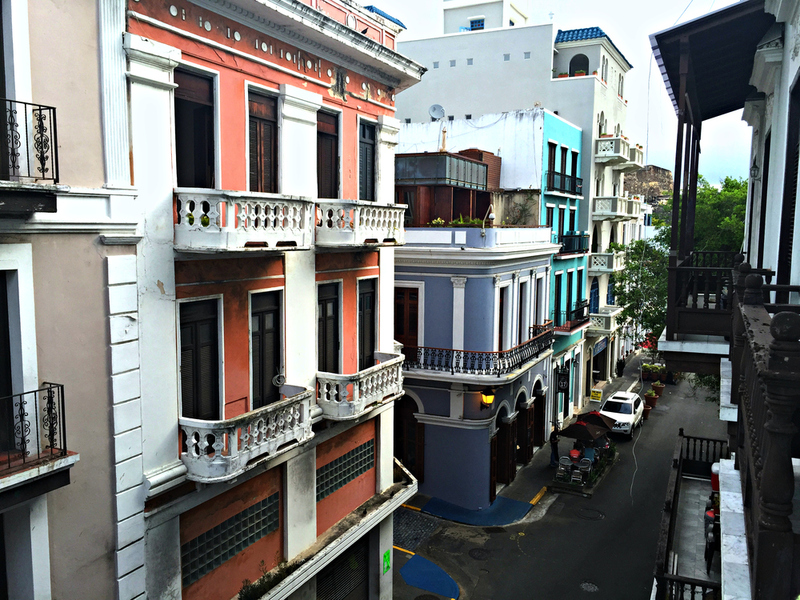 We then headed into the Old San Juan to meet up with our Air BnB(shown bel0w) host. He showed us around his perfect open air apartment, handed us glasses of wine, laid out a map, and pin pointed all of the best places in OSJ. I've got a guide for you all coming very soon! 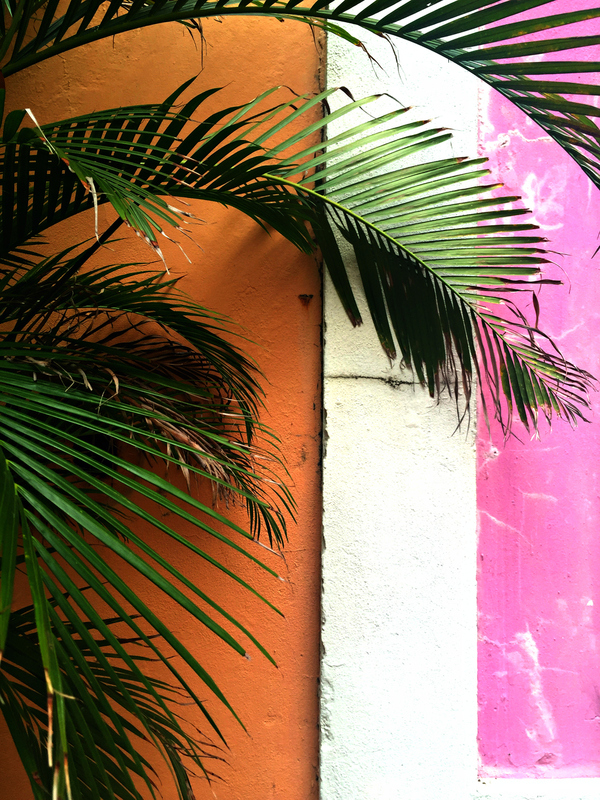 The architecture and colors of OSJ were mesmerizing. Of course, the pink homes were my favorite! I could have roamed the streets all day. The town full of life and color. 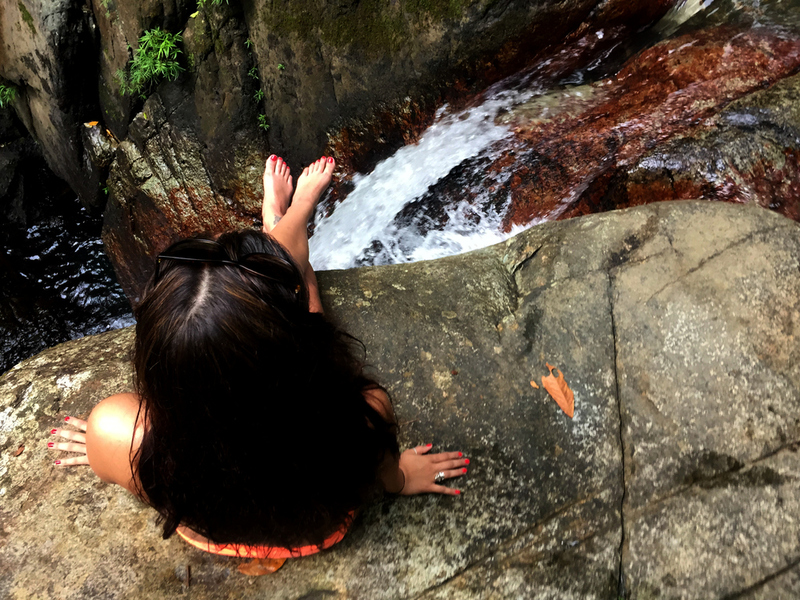 Visiting La mina Falls at El Yunque National Rainforest was our favorite part of the trip. We rented the car specifically to visit El Yunque because our rental car for the full trip was the same cost of a day tour. El Yunque is FREE.99 and such a wonderful experience, aside from the part where we got lost for 30min due to my phone gps. Thats another story for another day though. The people! Everyone we met was SO nice and helpful. These were probably some of the most welcoming people I met during my travels. They couldn't wait to tell you about their country and how we were going to love 'paradise'. They weren't lying! For a trip that I hadn't necessarily planned to take in 2016, I was pleasantly surprised with how much I loved it. I'd definitely like to visit again. More than anything, taking this trip with a friend I hadn't seen in a very long time meant so much to me. I wouldn't have wanted to experience Puerto Rico with anyone else.